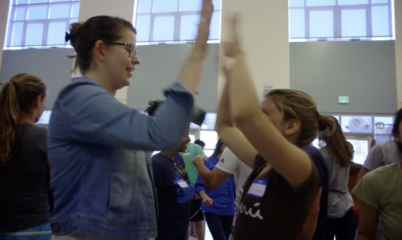 Playworks provides opportunities through its websites and various social media channels to facilitate communication among individual members of the Playworks community defined as “users” (including but not limited to parents, school staff, donors, and friends), and between such users and Playworks. Playworks reserves the right to deny access to its communication channels. Playworks will deny access to those who violate the above standards or other applicable policies in these or similar practices. Participants on Playworks websites and in the various social media channels who misuse information and communication services may be removed from all online communities permanently, and they could face legal action for failure to abide by these policies and procedures. 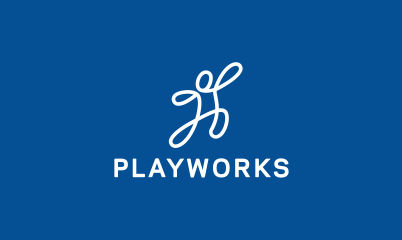 Playworks reserves the right to move or delete any postings. Please contact us at info@playworks.org for feedback or to report violations of this Code of Conduct.